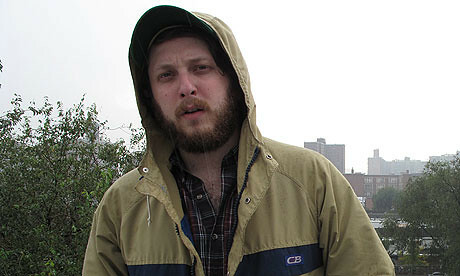 Oneohtrix Point Never has got a new album. The album came about with the use of a lyric sheet, scripts, and a text to speech programme and its being described as an “uncanny valley” of sound mixes. The group sliced up the music and then put it together to make the album what it is. “Whatever happened to be on whatever octave, or whatever note in the piano roll that correlated with MIDI from another track that was playing whatever melodic line would just happen,”OPN’s Steph Kretowicz told Electronic Beats in a new interview. And he admitted that they work well with Nate Boyce because they have a similar style of using an art history undertone to their tracks. “…Because we just see the world the same way. You can actually have both operating at the same time, in a way that is an honest appraisal”. OPN says that the entire album was intended to have a creepy aura but a narcissistic feel in order to make it more authentic and more personal and a personal narrative. For Kretowicz music is art and he sometimes finds that it becomes a bit confused as the form becomes blended and generic.